I was recently contacted by Hopster to see if Blake and I would be interested in trying out their app. 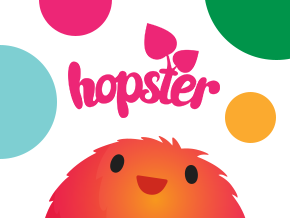 Hopster is ideal for Preschoolers and we have found it easy to use and child friendly. Blake is 3 in less than 2 weeks and we think this app is ideal for him. The app is free to download on both iOS and android althoguh there is a subscption fee of £3.99 a month although you can get a free trial first to see if the app is right for your child. The app is safe to use with no ads and you can watch offline at any time, which is always handy. 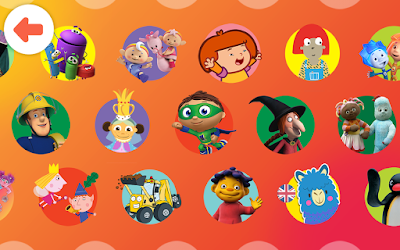 Blake's favourite part of the app has to be the shows with so many new shows for him to watch he is spoilt for choice. He even has the chance to watch his favourite In the night garden. We love that their is also new content added each month. 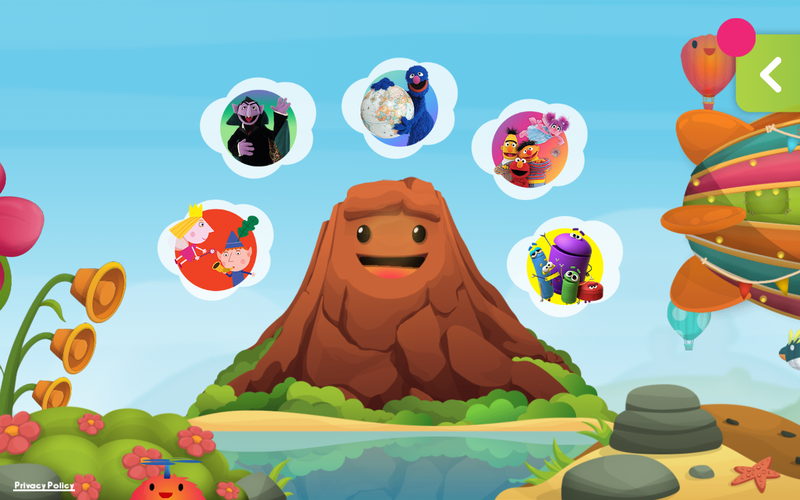 The games are literacy, numeracy, creativity, emotional intelligence based on the curriculum and created with leading experts in child development. Music is a great way for children to learn new songs and sounds and this is another area of the app that Blake really enjoys. 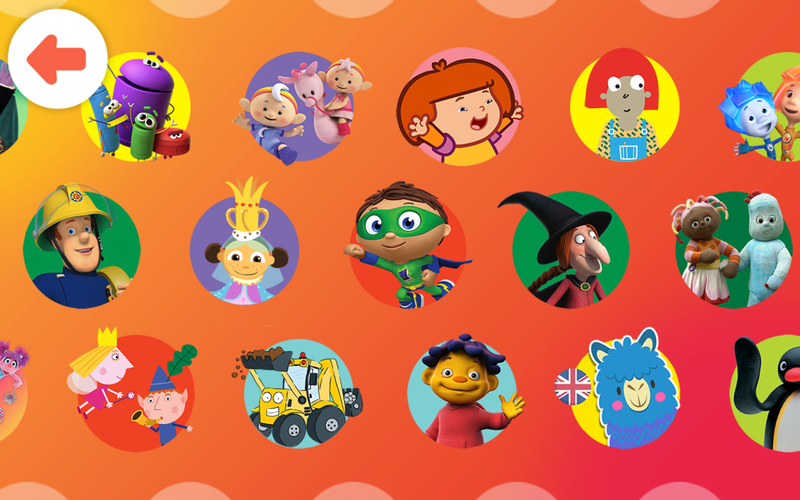 Books help children to develop a lifelong love of books with Britain’s best loved children’s stories from HarperCollins. Including videos and audiobooks as well. 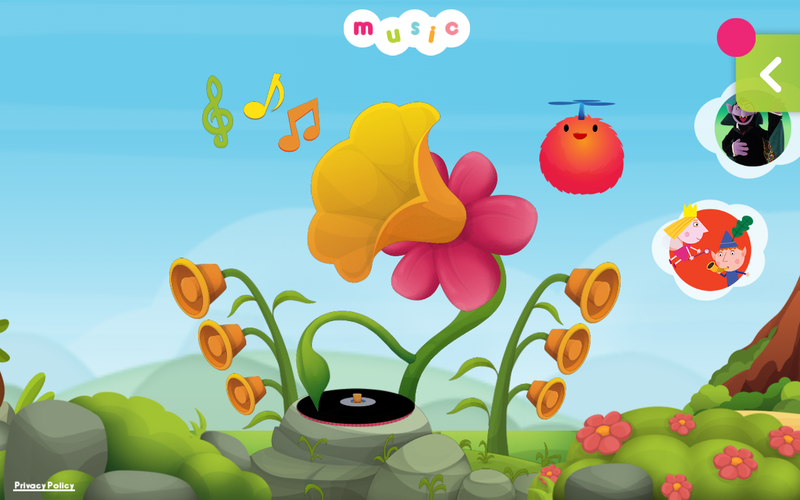 The app is great for little ones as not only is the music catchy but the images are bright and colourful. Every time I put the app on my tablet Blake is straight over to see what is going on and is getting the idea now of how the app works. We definitely feel that a subscription is a worthwhile investment and you get so much from it. Have you heard of Hospter? Will you be giving the trial a go?